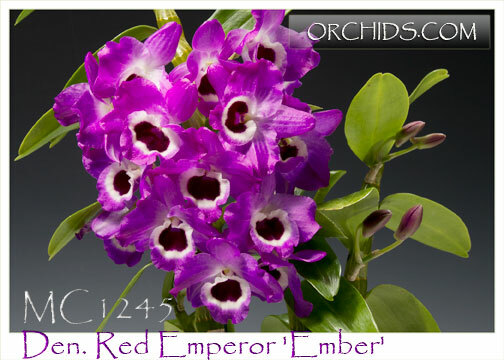 Of all the red nobile Dendrobiums, Red Emperor is the absolute best ! 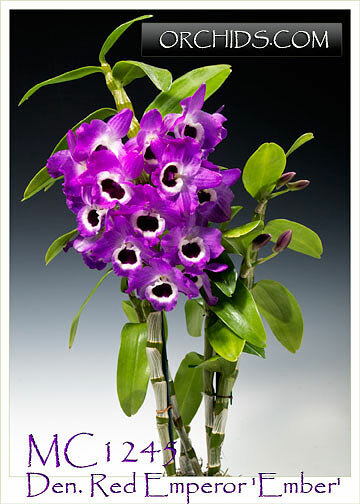 Large full form deliciously fragrant flowers are produced in such abundance that they can totally cover their canes. 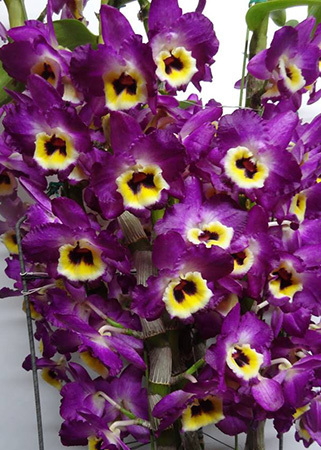 To add to their impact, each flower’s lip is dramatically finished with a bold, almost-black, throat. Highly Recommended !